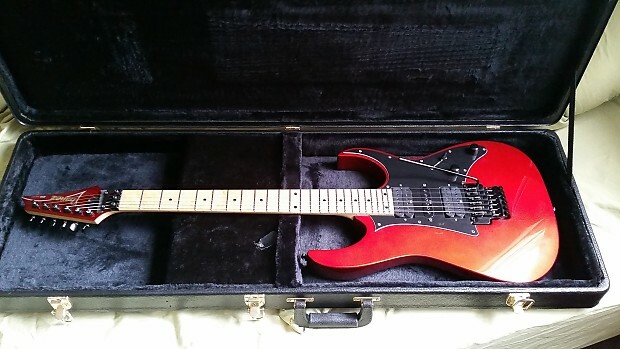 Selling my 2009 Candy Apple Red RG350M + case and extras. 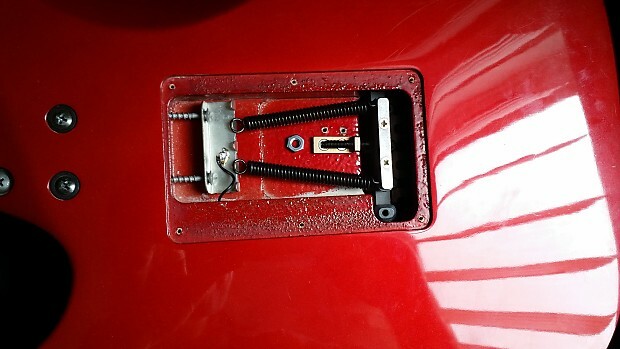 All stock hardware + a brass trem stopper + the INF4 bridge pickup has had the magnet replaced to an Alnico 5 (huge improvement). 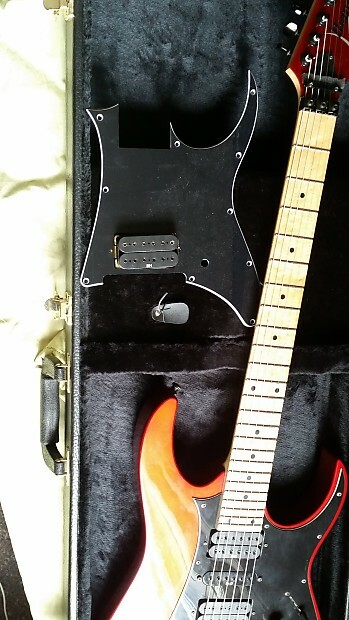 Also included are a 1-humbucker pickguard and the original ceramic magnet, in case you want to switch (but I don't recommend it). 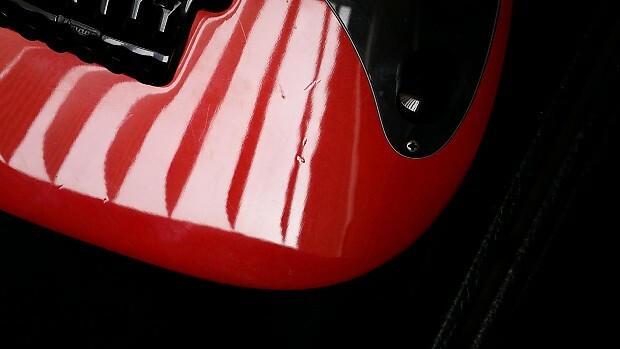 It's been played at home and is well taken care of, but has some dings and scratches that the pictures show. 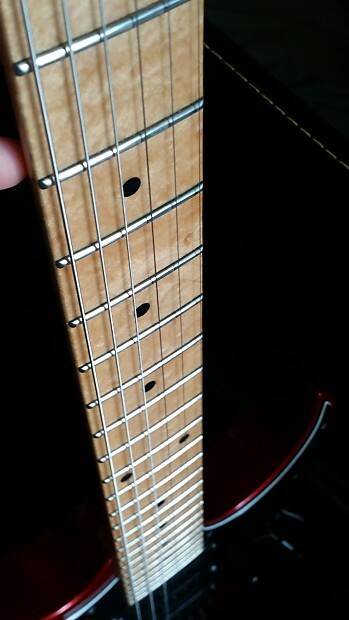 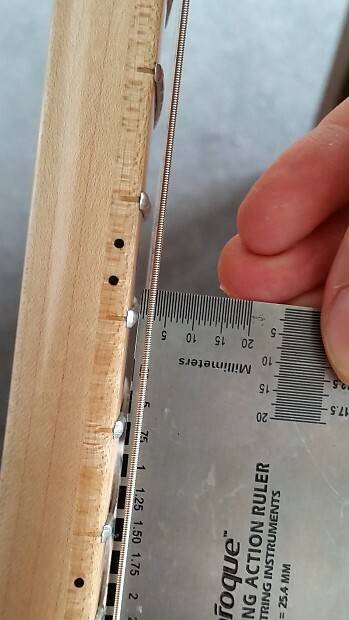 Low fret wear. 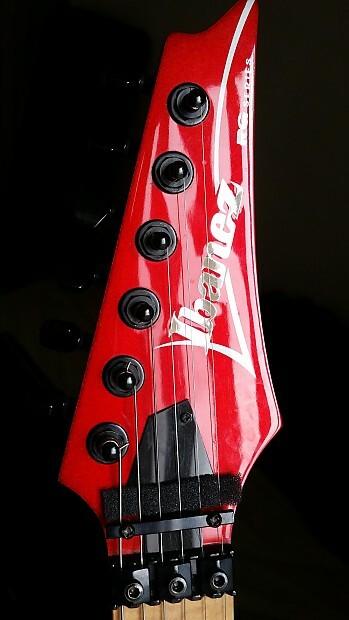 Just finished setting this up with low action and no buzz to E with d'addario 9-42's, fully intonated and staying in tune with whammy bar use! 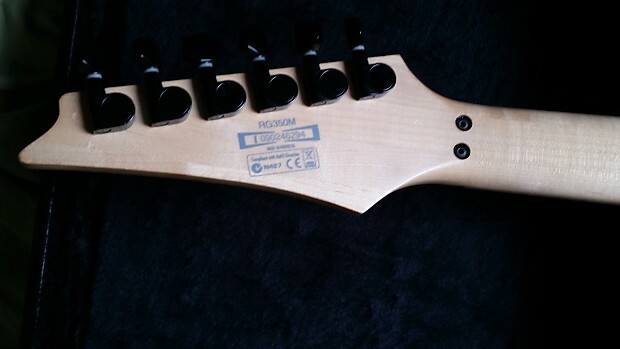 This is a fantastic intermediate-level guitar and has lots of life left in it, I have another RG350M in white that gets played regularly.